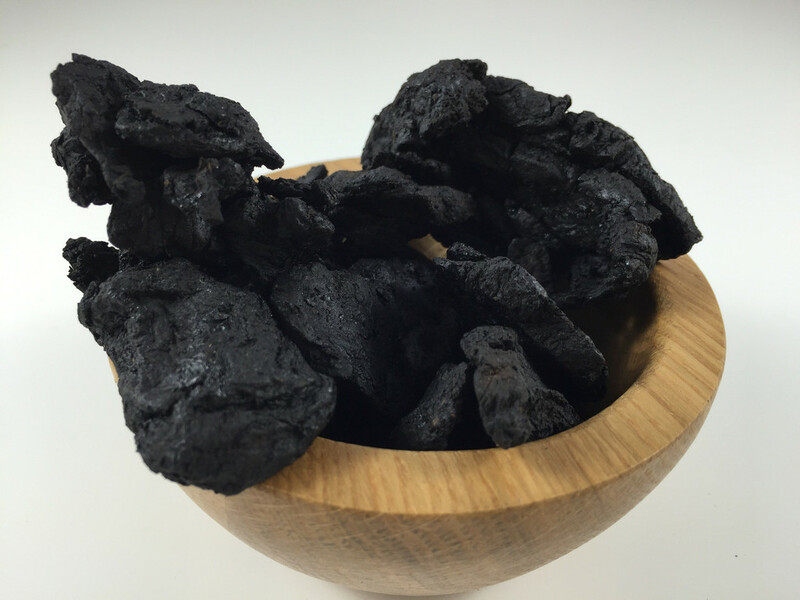 Rehmannia is one of the most important Chinese herbs for supporting the kidneys and adrenal glands, and is even thought to support the pituitary gland. 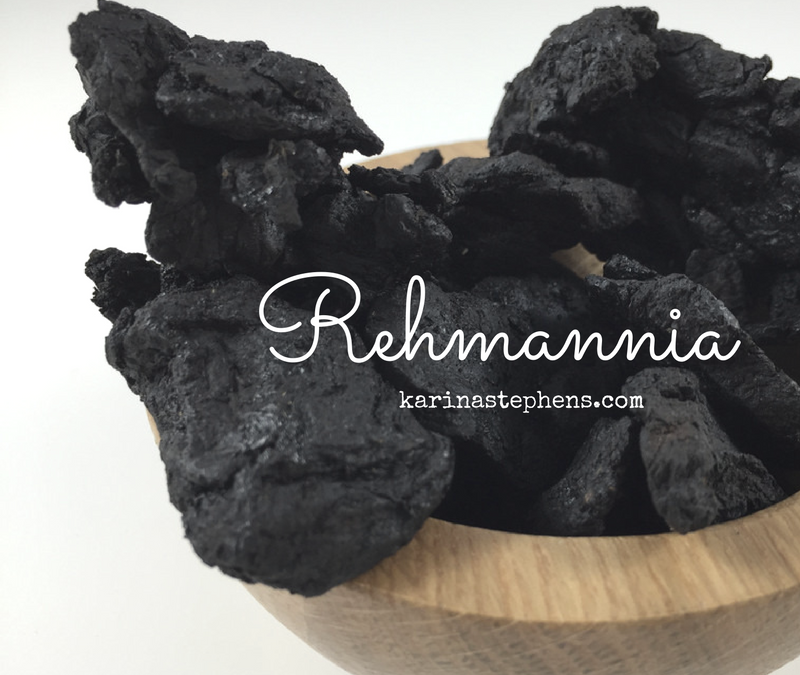 Rehmannia also appears to combat adrenal suppression caused by steroid hormones, and has a similar tonic effect on the adrenal cortex as liquorice. 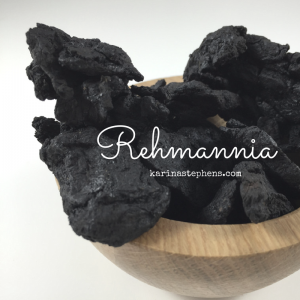 Thought to be powerfully immuno-supportive, Rehmannia is also used to help promote a healthy inflammation response, along with herbs such as bupleurum. It is also known to support libido, joint health, respiratory health, and healthful ageing. Keep an eye out for the #superiorherbs, Ginseng, Reishi Mushroom, Chaga, Ashwagandha: The Indian Ginseng, He Shou Wu, Schizandra Fruit, Eucommia, and Astragalus.